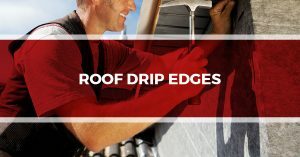 Tim Leeper Roofing has years of experience providing award-winning roofing services to the Nashville area. 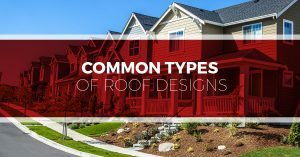 In these blog posts, our goal is to share some of this experience — specifically, we want to help our readers get a better understanding of their residential or commercial roofs. 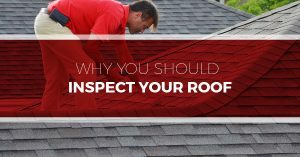 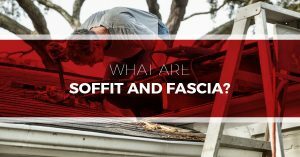 Blog post topics include Pros and Cons Of Metal Roofing, Why Fall Is The Best Time To Replace Your Roof, How To Mitigate Roof Damage Caused By Wind, and more. 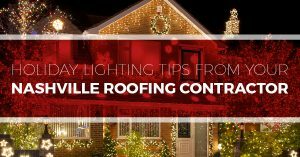 If you find yourself in need of reliable Nashville roofing contractors, contact the pros at Tim Leeper Roofing!